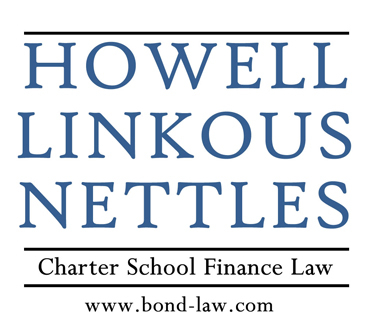 Howell Linkous & Nettles has served as bond counsel, underwriter’s counsel, and issuer’s counsel with the financing of academic buildings, administrative facilities, dormitories, dining facilities, research facilities, and athletic facilities. Some of our more intricate deals have included public/private partnerships in which the private sector brings its strengths to a project for the benefit of charter schools. FOIA for Public Charter Schools features elements of the Freedom of Information Act which are essential to public charter school administrators and board members. The presentation focuses on best practices regarding public records, meetings, and FOIA requests.